The East Kent – Gastro Pub in Whitstable, Kent. 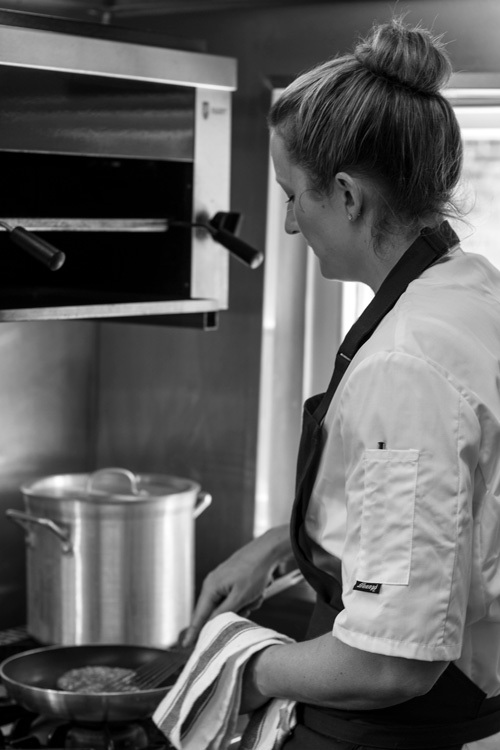 Our vision is to create a unique and memorable experience within our local community which showcases local produce along with classic bistro style dishes. 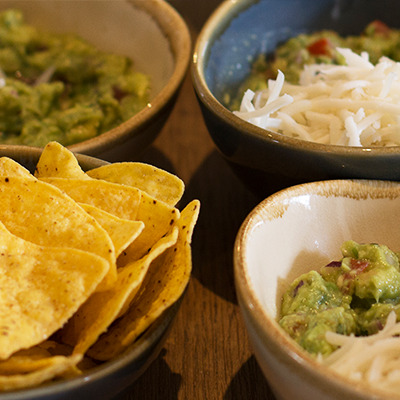 This menu is created around food we love to eat. 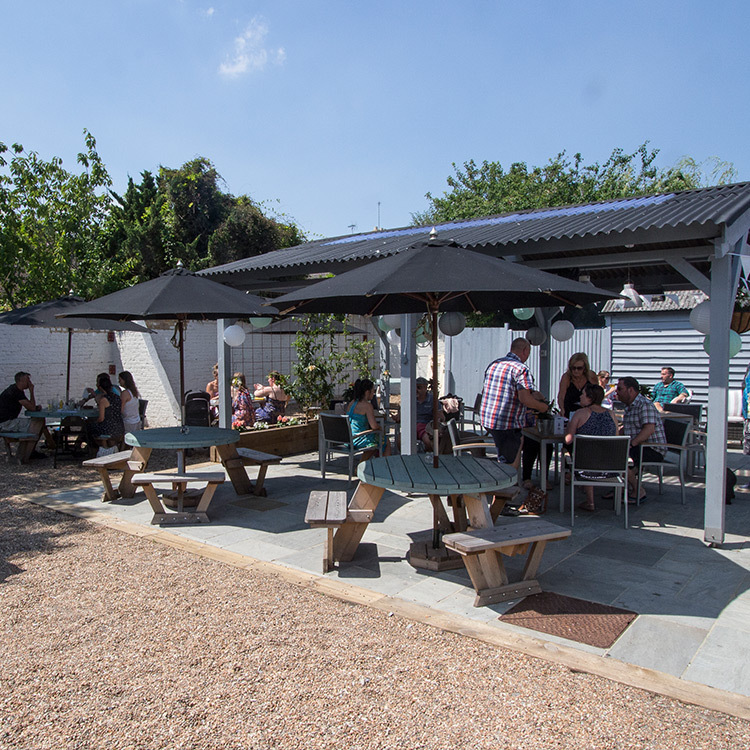 If you are wanting to relax in our sun filled garden or newly renovated bar - The East Kent has it all. For a truly exquisite event that will be sure to impress your guests The East Kent offers a range of stunning spaces and menus rich with bistro style food. The Buffs (Royal East Kent Regiment), formerly the 3rd Regiment of Foot, is one of the oldest regiments in the British Army. The regiment provided distinguished service for a period of over four hundred years, accumulating 116 battle honours. 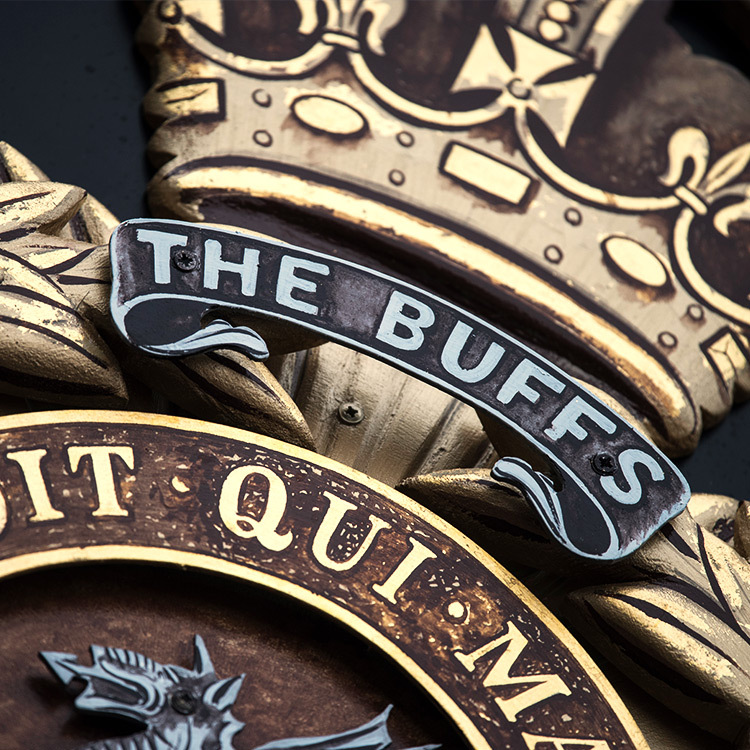 In 1886 it was known as "The Buffs" (East kent Regiment) and later, in 1935, was renamed "The Buffs" (Royal East Kent Regiment).